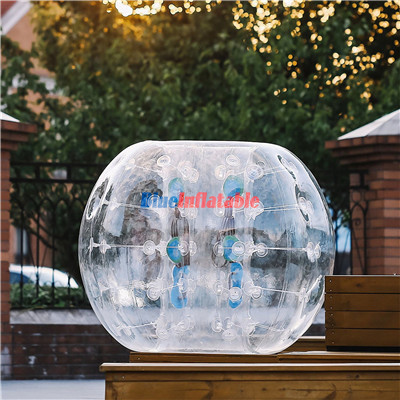 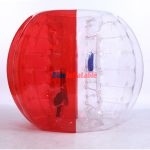 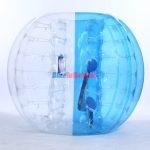 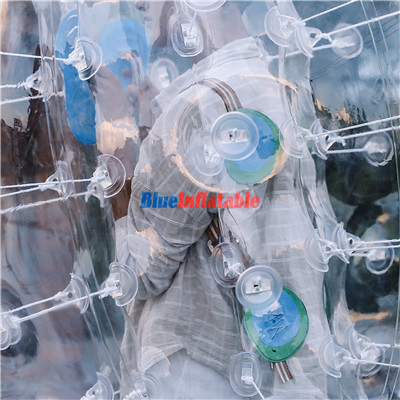 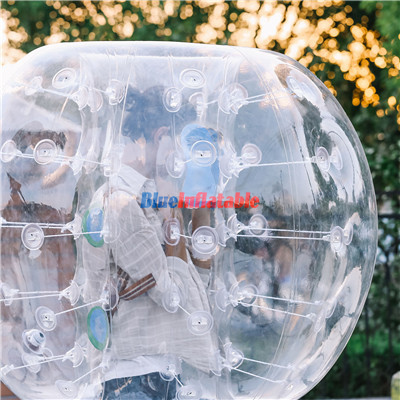 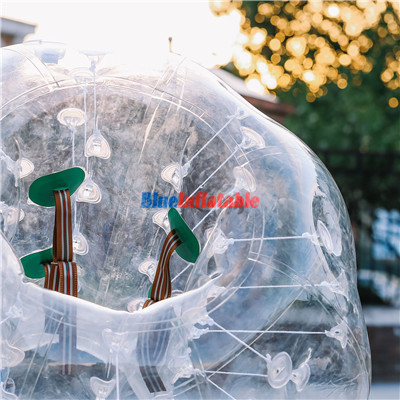 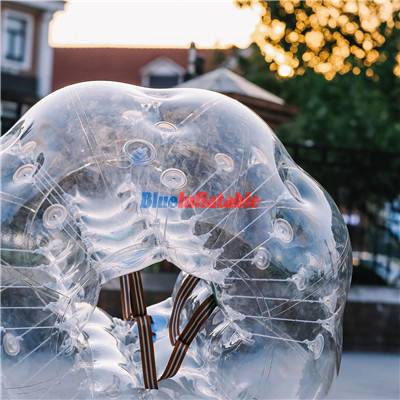 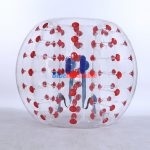 Bubble Soccer can be referred to as an upgrade of soccer. 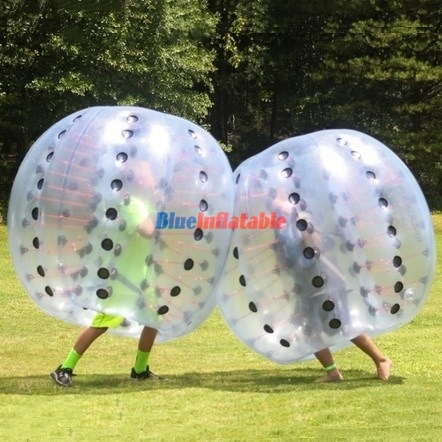 This is due to the addition of an inflatable bubble to the soccer playing kit. 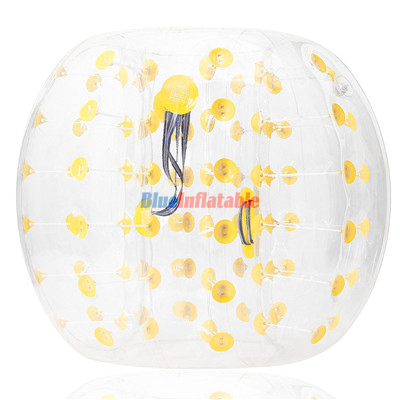 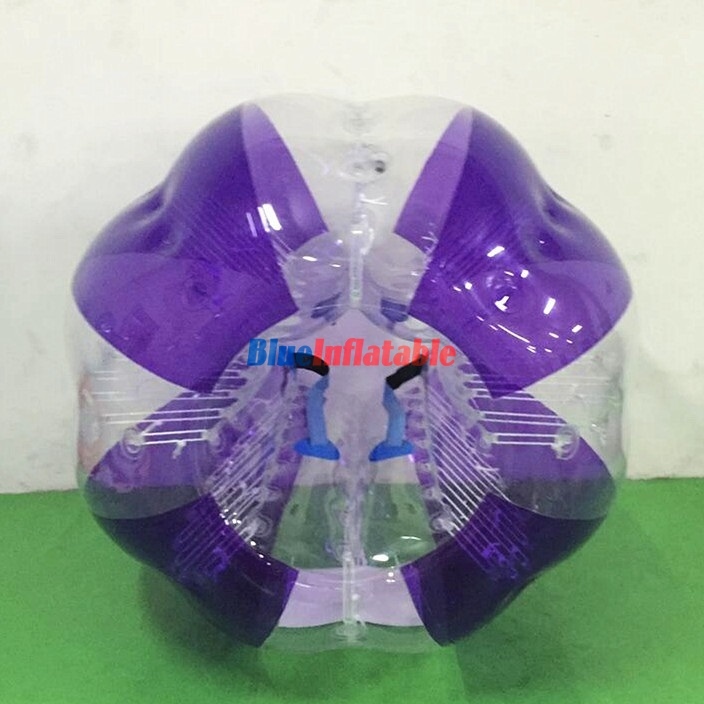 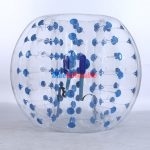 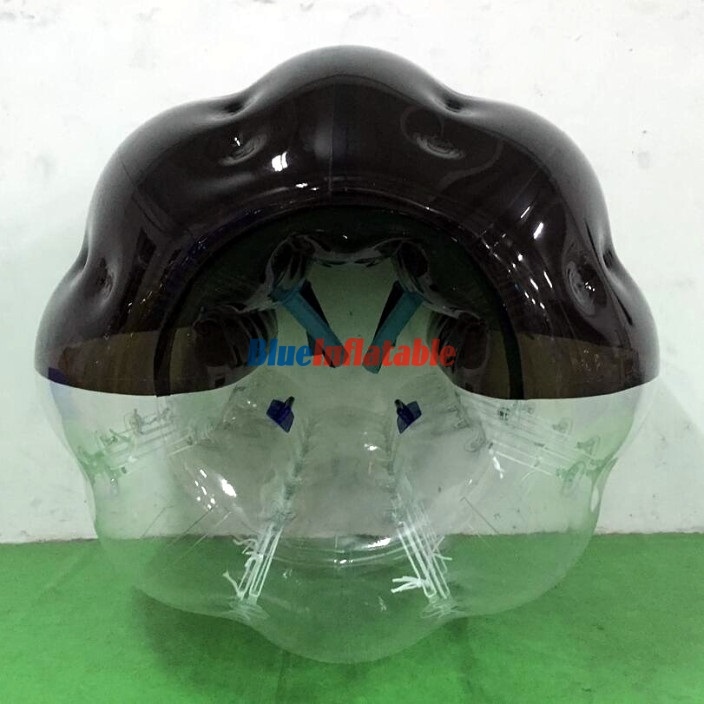 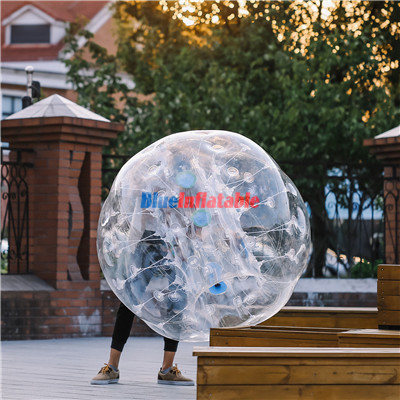 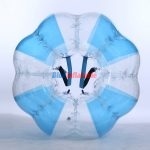 This inflatable is worn over the player’s upper body parts from the head to the thighs or knees.